Cathedral Commons celebrated spring with a Spring Festival, held on Saturday, May 14th, and it was a blast for all involved. Newark Street was buzzing with people of all ages enjoying delicious food and drink, beautiful art courtesy of Art Soiree, and the sounds of great music, including a Flamenco band with dancers and the Kiss & Ride Band. 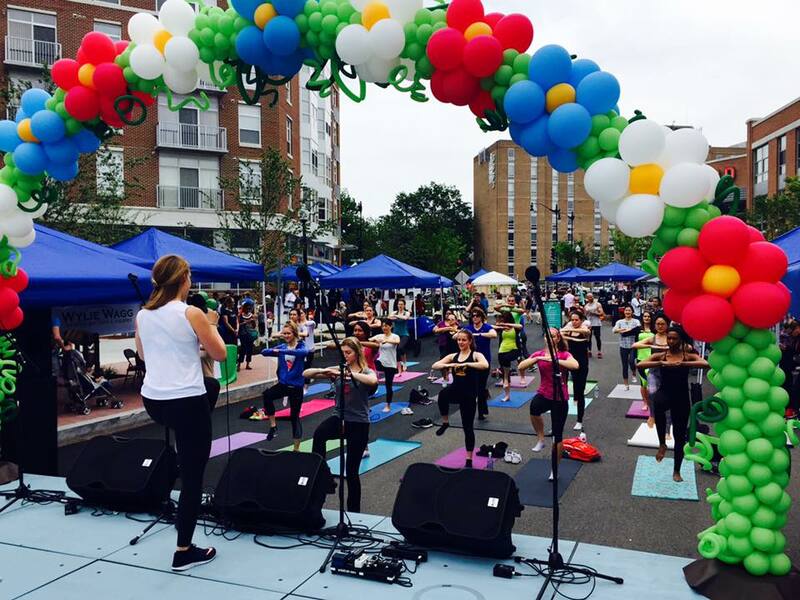 Over 1,000 people came out to enjoy an activity filled afternoon featuring face painting, art vendors, shopping, and a free workout class from Pure Barre that got the muscles working just in time for beach season. We would like to thank everyone who came out and all of the local businesses that provided food, giveaways and raffle prizes. Missed the event? Relive the fun through event photos found on Art Soiree’s Facebook page.